A day may come when the Doctor will be female. 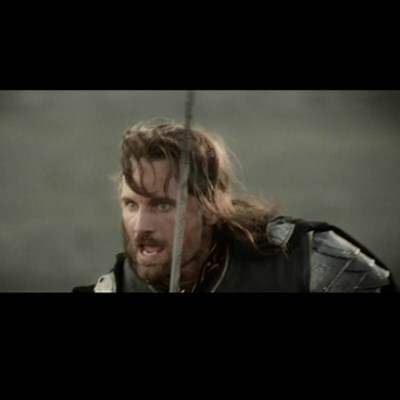 a DAY may come when we won't use SMARTPHONES!!! but it is not this day!!!! but it is not this day!!! There will come a day when my cuteness may marry you.